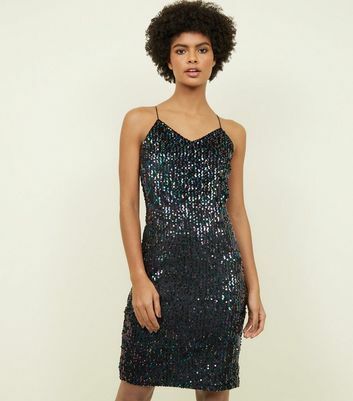 Start the evening off feeling oh-so-glamorous, with a standout style from our collection of women's evening dresses. 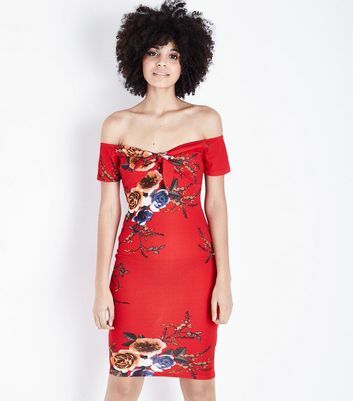 Get Insta-ready with a long evening dress or gown, like our evening maxi dress that exude cocktail chic. 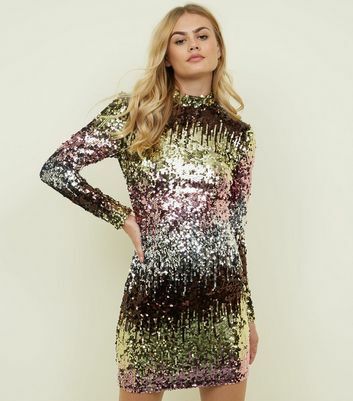 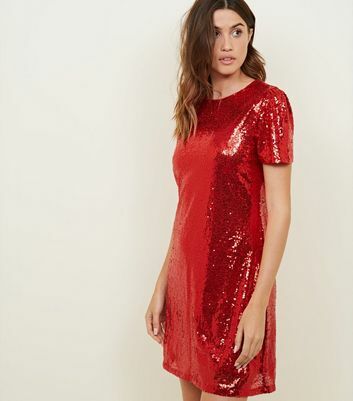 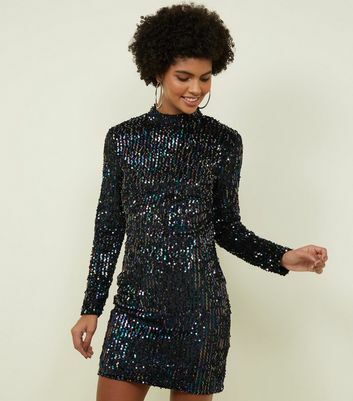 From bodycon club dresses in black or metallics, to sparkly sequin dresses, there's a statement look to suit any dancefloor.